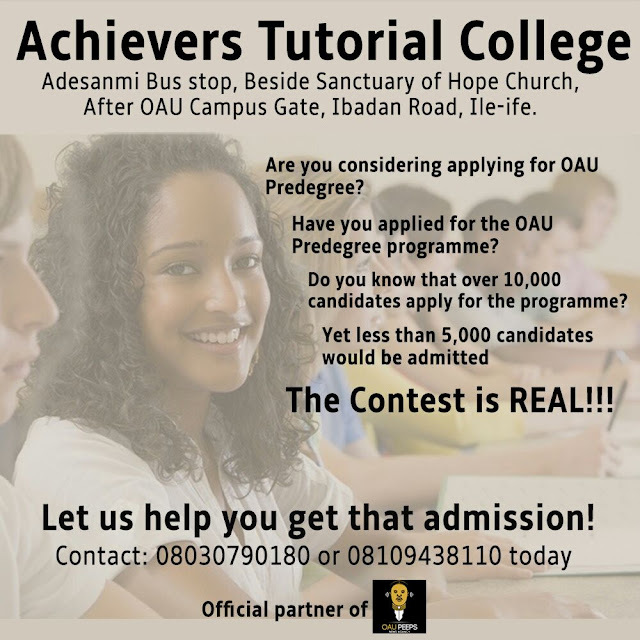 Are you considering applying or have you applied for the OAU Predegree programme? Then we might just have what you need. Do you know that from statistics gathered over the years, entrance into the OAU Predegree Programme is often somewhat tedious and highly competitive? As a matter of fact, there are usually well over 10,000 applicants for the programme which can only accommodate about 3,000 candidates. This only emphasizes the need to gather as much edge as can in the selection process: The Entrance Exam! At precisely 4:03pm on Thursday, 22nd September 2016, commotion ensued at the Hezekiah Oluwasanmi Library, the central library of the Obafemi Awolowo University, Ile-Ife. The Commotion which was caused by a loud crash In the building led to several students using the building taking to their heels, most not knowing or caring to know the source of the crash. Our correspondent, who was also present at the scene of the incident, confirmed that several students sustained different forms of injury in the stampede that emanated from the incident. Also from several interactions, most of the students claimed that they ran due to their fear of a collapse of the building. Consequently, it took the librarians several minutes to put things in order. After the chaos, It was later discovered that the crash was from an accident at the back of the building, a car had hit some chairs causing damages to the car and old library chairs affected. 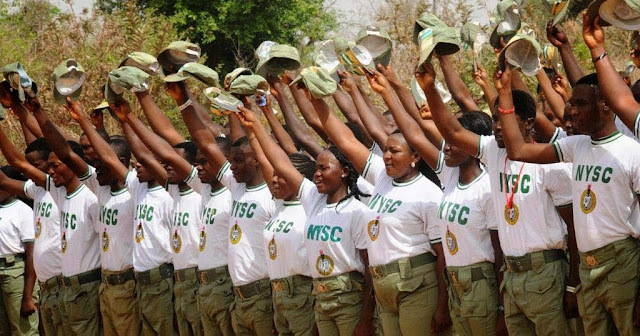 OAU Peeps News Agency has confirmed the release of the NYSC Batch 'B' mobilization lists by the Division of Student Affairs (DSA), Obafemi Awolowo University. The lists were pasted late on Friday. Prospective corps members are encouraged to check the notice board at the DSA for their names. This young man found himself in one of those impromptu interviews where they just pick people randomly and ask them random questions. An interview that was supposed to be normal turned out to be a really embarrassing one. This particular guy was asked to pronounce the word that is spelt, 'i-s-l-e', and he flopped badly. To everyone's utter amazement, he pronounced it as 'ishé' (a Yoruba word!). Funny enough, this young man had practically hyped himself as being a Language student of the prestigious department of English, so all expectations were high for him to deliver perfectly. 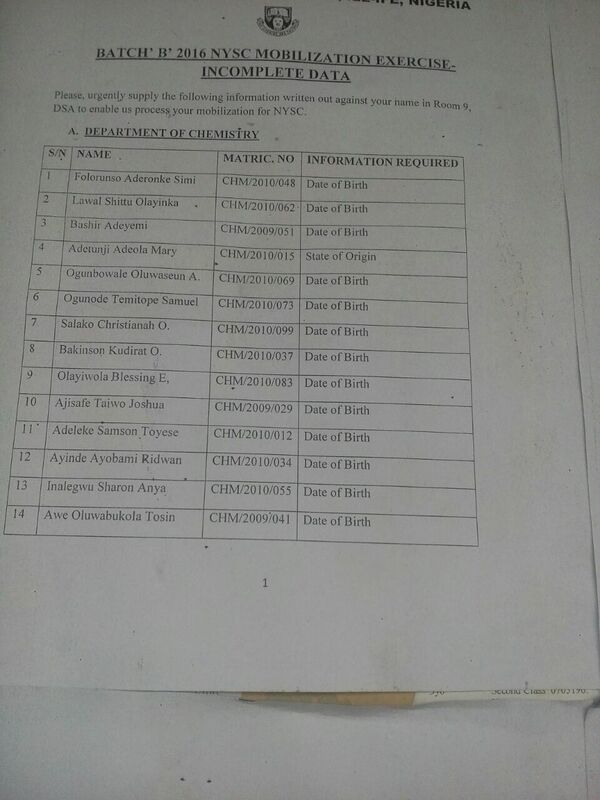 The Division of Student Affairs (DSA), Obafemi Awolowo University has released some lists containing names of some prospective corps members of the 2016 Batch ‘B’ who are having problems with their details. These persons are required to urgently supply the required info at Room 9, DSA. This is important to their mobilization process. Kindly share this news with your OAU contacts to reach the affected persons in time. The President of the Law Student Society, Ekpa Stanley Ekpa has explained why he cancelled the previous congress. In an exclusive interview with OAU Peeps News Agency after yesterday’s congress, Ekpa stanley Ekpa said the previous congress was not annulled because it wasn’t free and fair, as against insinuations from many quarters. “I was elected to uphold the integrity and values of the society, and I had acted in that regard during the whole process. Hence, I am of the opinion that today's congress ended well,” the president added. 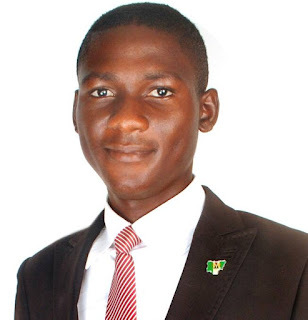 In what is being described as one of the most sensitive elections in recent times in the Faculty of Pharmacy, Alo 'Setofunmi, popularly known to many as Honourable Alo, has reemerged as the National President of the Pharmaceutical Association of Nigeria Students. Alo, which was formerly declared winner in the elections carried out on Tuesday, 20 September, 2016, won the first elections with just two votes and following certain irrelevancies surrounding the elections, a rerun was ordered. Commenting on his reemergence, Honourable Alo said; "The voice of the people, the voice of God" and when asked how he planned to manage some alleged controversy in his would be cabinet, the former Honourable of the Student' Union said, "Firstly, I do not believe that we cannot work together, and I understand that it's a team; a team of executives. By the grace of God and with cooperation, I believe the cranes will take us to Canaan land". A fresh Congress of the Law Students Society (LSS), Obafemi Awolowo University held yesterday, and it produced a new person that will represent the Faculty at the level of the proposed Election Tribunal of the Students’ Union. The congress, which was presided over by the LSS president, Ekpa Stanley Ekpa produced Akande Paul, a.k.a Positive as the new Election Commissioner at the said Congress. It would be recalled that on Monday, a similar congress held and elected Ayo Toluwalase Shadrach a.k.a AyToes as the faculty’s representative, but it was eventually annulled. Stating the reason for the annulment, Ekpa Stanley said the election was characterised by “irregularities”. The latest Congress witnessed a massive turn out. In the course of proceedings, motion to annul the previous representative election was moved and it was welcomed by the congressmen. The motion was thereafter subjected to a vote and was overwhelmingly supported by the attendees. 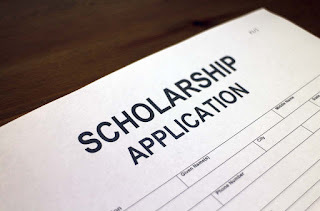 The Delta States Bursary and Scholarship Board has announced the commencement of the online bursary registration of students for 2016/2017 student special assistance scheme. - Be a Registered full time student only of any Public Tertiary Institutions. - Diploma, Masters and PhD Students are not eligible). - Be in HND I and II in the Polytechnics / Monotechnics. - Be in 200 level and above for Colleges of Education Students. - Have a CGPA of 2.20 and above in the previous academic year's examination. - Be of Delta State Origin. - All applicant MUST have registered with National Identification Management Commission (NIMC). - Be a Registered full time Student only of any Public and Private Tertiary Institutions. 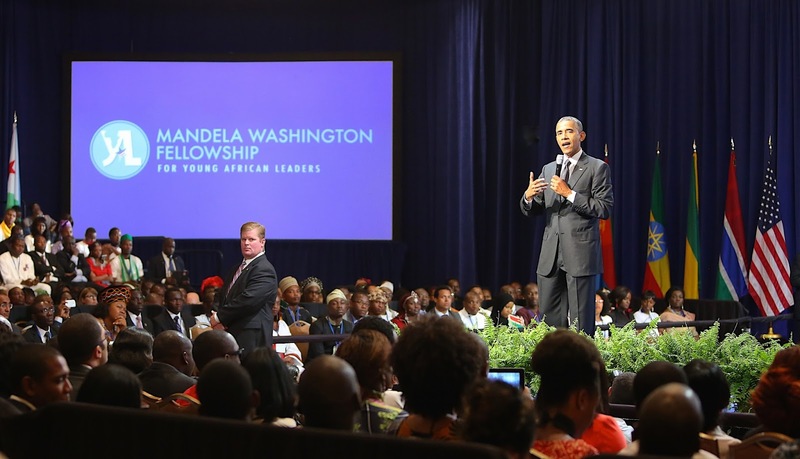 The Mandela Washington Fellowship, which began in 2014, will bring up to 1000 young leaders to the United States in the summer of 2017 for academic coursework and leadership training and will create unique opportunities in Africa for Fellows to put practical new skills to use in leading their organizations, communities, and countries. The Mandela Washington Fellowship includes: A six-week Academic and Leadership Institute: Fellows are placed at U.S. colleges and universities. Institutes will focus on skills development in one of three areas: Business and Entrepreneurship, Civic Leadership, or Public Management. It is anticipated that one Public Management Institute will focus on Energy Policy (in collaboration with Power Africa). "Darkness cannot drive out darkness: only light can do that. Hate cannot drive out hate: only love can do that"
ANUNSA OAU seeks volunteers from various leadership associations on campus and individual students to come out to celebrate and promote peace in our immediate environment and the global village at large. Speakers will be hammering on peace and its significance as we move around all halls of residence. To volunteer and be a part of this global activity, kindly fill Here to participate. Thanks for your participation in anticipation as certificates awarded can be presented internationally. The Obafemi Awolowo University Chapter of the Pharmaceutical Association of Nigeria Students (PANS), in preparation of receiving her National Secretariat, held her National elections on Tuesday, 20th September 2016 at the Faculty of Pharmacy, OAU Ile-ife. The Association, which comprises all Pharmacy Students across the country, would be having her Secretariat in the Obafemi Awolowo University for the next tenure and as such would have students of the host institution holding certain key positions in the National Executive Council. After the elections, Alo 'Setofunmi, a 400L student of the Faculty, emerged as President with 214 votes with Olabanji Kayode and Agbola Gloria trailing with 212 and 42 votes respectively. The Student Union Transition Committee (SUTC) has been shrouded in mysteriousness and vagueness that many students do not even know what it is all about. Last week, the Division of Student Affairs (DSA) of the Obafemi Awolowo University stated that it had no hand in the SUTC. The Dean announced that the SUTC was a relic of the past administration and not of the present one. However, this does not explain what the SUTC is all about. In the month of August 2016, news went round that the office of the DSA led by in consort with some past Student Union officers alongside Presidents of departments and other political Individuals had initiated the SUTC. The aim of this, as alleged, was to constitute a Student Union that would entirely be in the control of the University Management. South African Universities through the Minister of Higher Education and Training, Blade Nzimande have announced plans to make sure that witchcraft is included in the curriculum as from 2018. The announcement was later met with boos and bottle throws from the packed auditorium. The unperturbed minister also invited renowned witches to make an appointment with his office so they can have their skills tested and those outstanding would then be hired as lecturers. 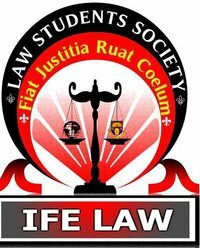 The Congress of law students which took place yesterday, Tuesday 20th September 2016, at Law 209, ended on an unexpected note. The Congress which was called to elect the Faculty's representatives in the Electoral Commission and the Election petition Committee as directed by the DSA ended abruptly. The bone of contention was the post of the Faculty's representative in the Electoral Commission which was contested by Ayo Toluwalase Shedrach popularly known as Ay Toes and Akande Paul popularly known as Positive. The tally was 92 votes for Ay Toes and 90 votes for Positive which didn't go down with many congressmen as they felt the hands that were raised for Positive were much more than those raised for Ay-Toes. The President of the Law Students Society Ekpa Stanley Ekpa, who presided over the congress then cancelled the election results due to the controversy. 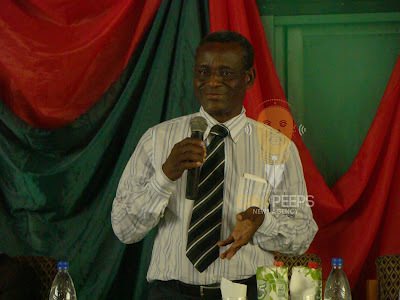 The Acting Vice Chancellor of Obafemi Awolowo University, Professor Anthony Elujoba has constituted a task force to look into how the annual Tertiary Education Trust Fund (TETFUND) grants and Special NEEDS Assessment Intervention Funds given to the institution was spent. “To make suggestions on the ways and means that the University can optimally access and utilize funds from TETFUND. In a closed door interview/press briefing with the new Senate president of National Association of Nigerian Students, Comrade Salam Oyejide, he cited his success at the elections to his sponsorship by the generality of Students' Unions of Universities, Polytechnics and other institutions that supported him financially. He however exempted the OAU Students' Union from the list, citing it as a slap on the body of the Union and the tenure of the last Vice-Chancellor. He further stressed, when talking about his views on reinstating the OAU Students' Union, that he was going to try to his maximum capacity to help bring back the Students Union of Obafemi Awolowo University. He stated further that they have met with the DSA which brought about the 15th September congress across all Faculties and he was sure that student Union Election would follow, if and only if, the university community makes true their promise.